I have lived in Shepparton with my family for most of my life. I obtained a Master of Business Administration and am a graduate of Harvard University and Kennedy School of Government Senior Executives Program in Public Policy Development. After almost 30 years in various roles for the Victorian Government, I established an enterprise to provide consultancy services. I am a former Shire President of the Shire of Shepparton and former Mayor of the City of Greater Shepparton. 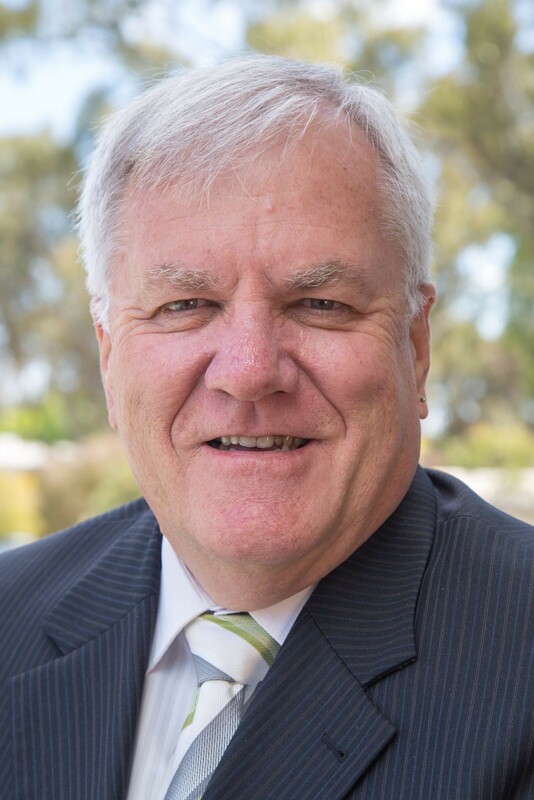 I am the Manager of the Ethnic Council of Shepparton and I’m actively involved with many community and sporting organisations including Board positions with the Shepparton Harness Racing Club, Primary Care Partnership, Fairley Leadership Program and Trots Club Victoria.